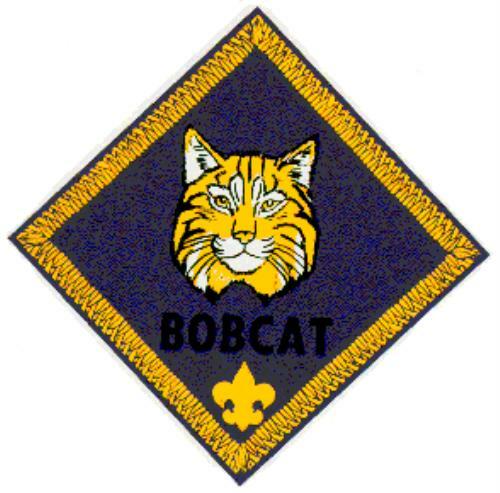 The first rank that every boy must earn when entering the Cub Scouting Program, before earning any other rank. Tigers Cubs are for first grade boys (or 7 years old). 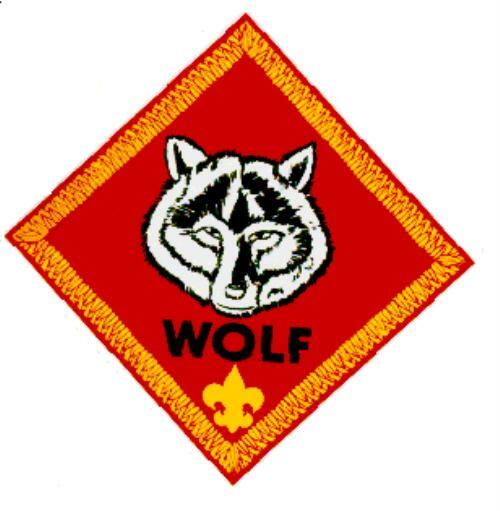 Wolf Scouts are for second grade boys (or are 8 years old). 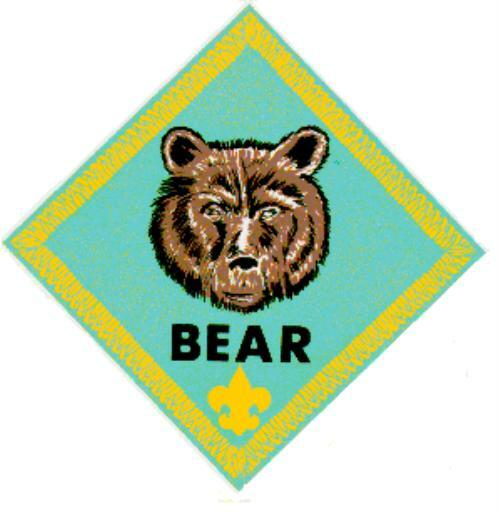 Bear scouts are for third grade boys (or are 9 years old). 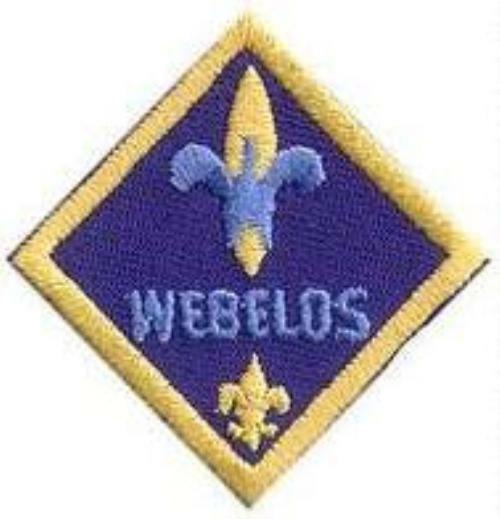 Webelos scouts are for 4th grade boys (or are 10 years old). The Arrow of Light scouts are for 5th grade boys (or those who have already completed the Webelos requirements. For more information about the Princess Anne District, please click here. 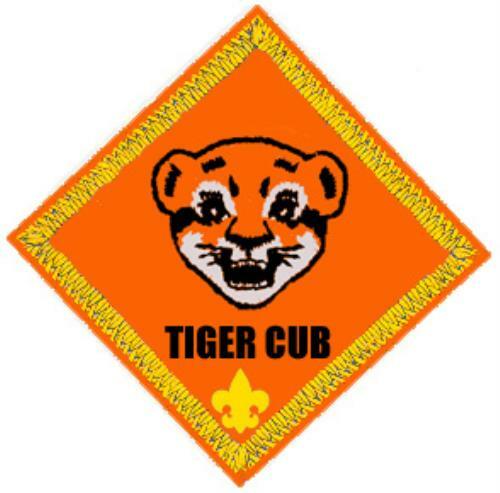 For more information about about the BSA Tidewater Council, please click here. © Copyright 2011 ScoutLander LLC, All Rights Reserved. ScoutLander.com is not officially associated with or endorsed by the Boy Scouts of America. Help us improve ScoutLander. Send us feedback.